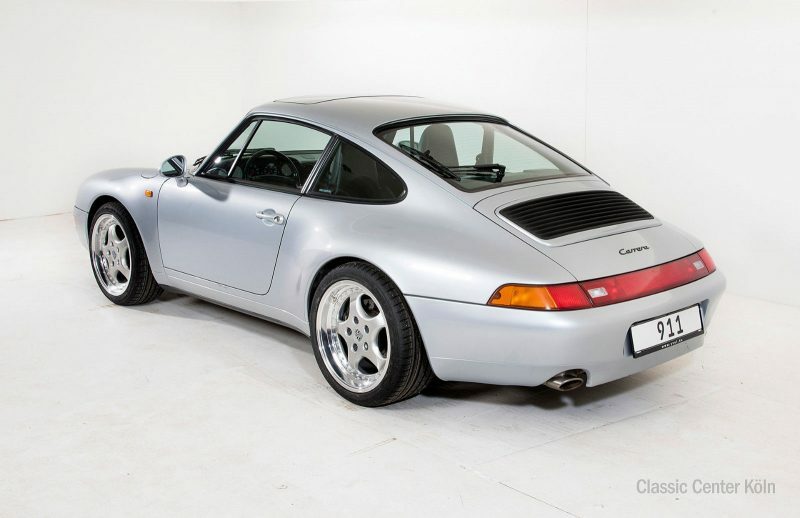 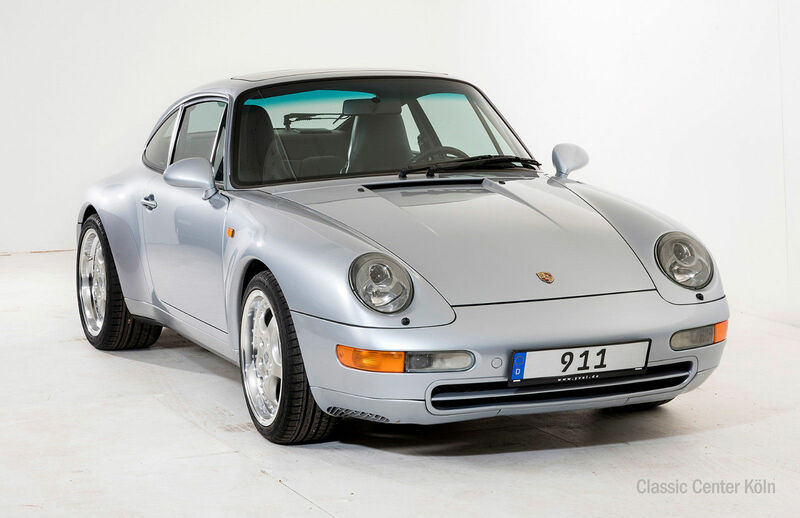 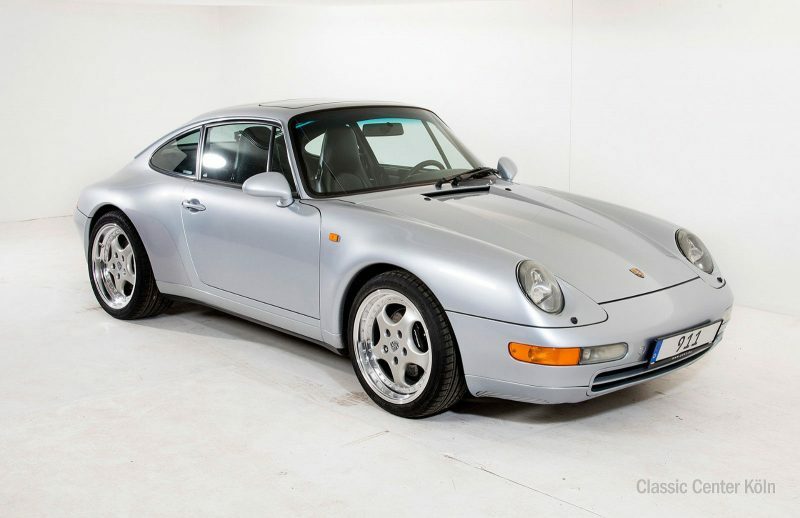 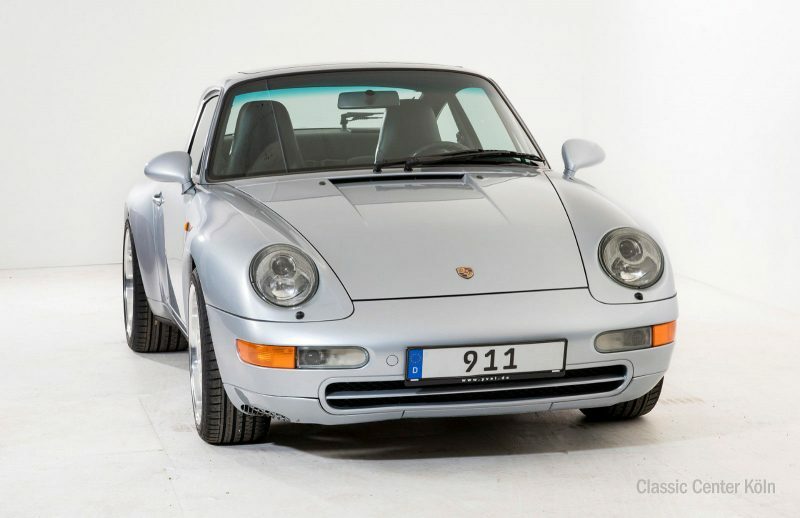 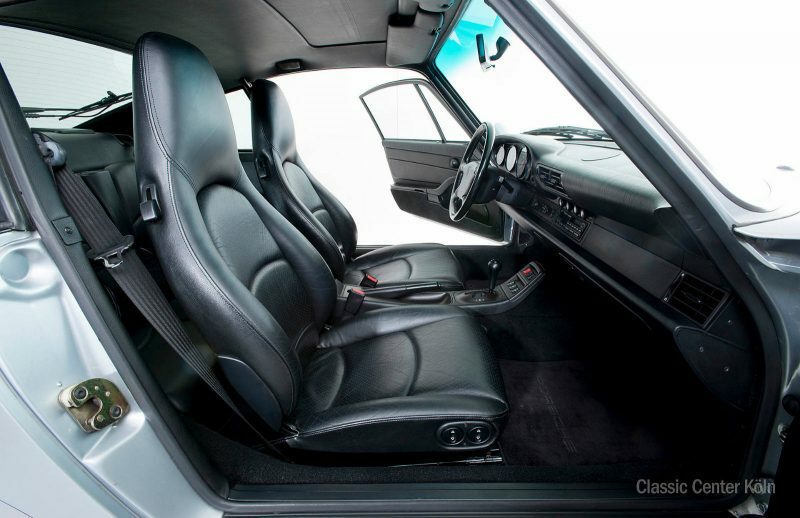 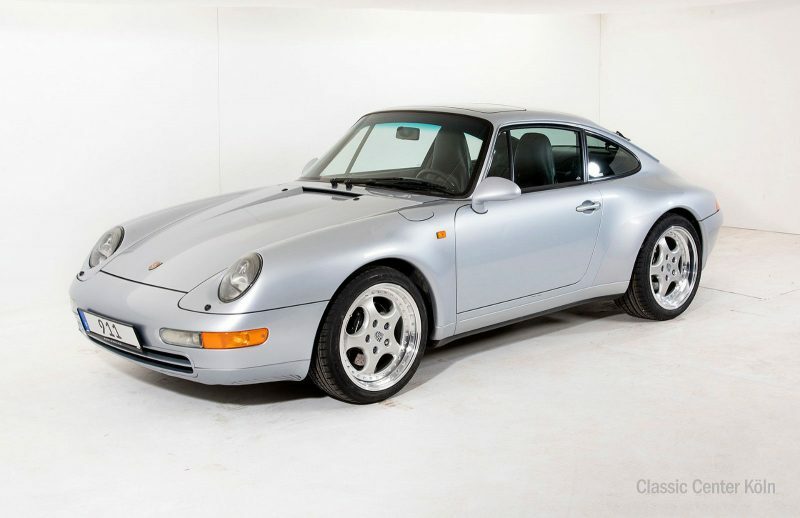 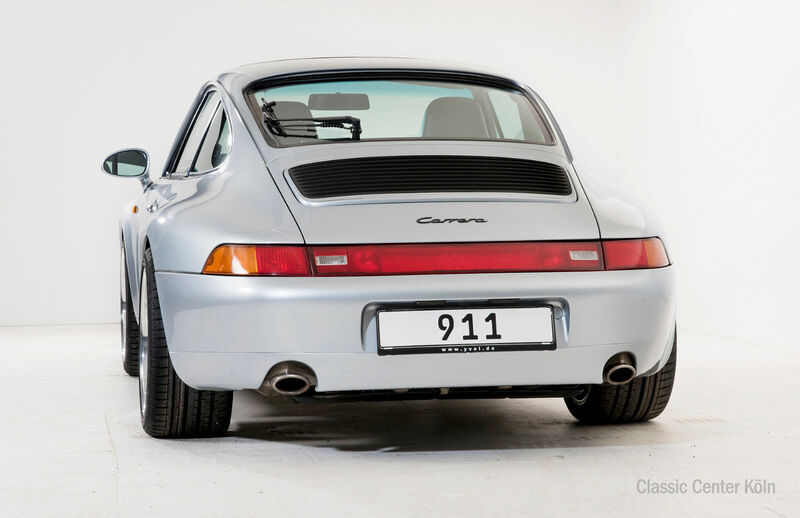 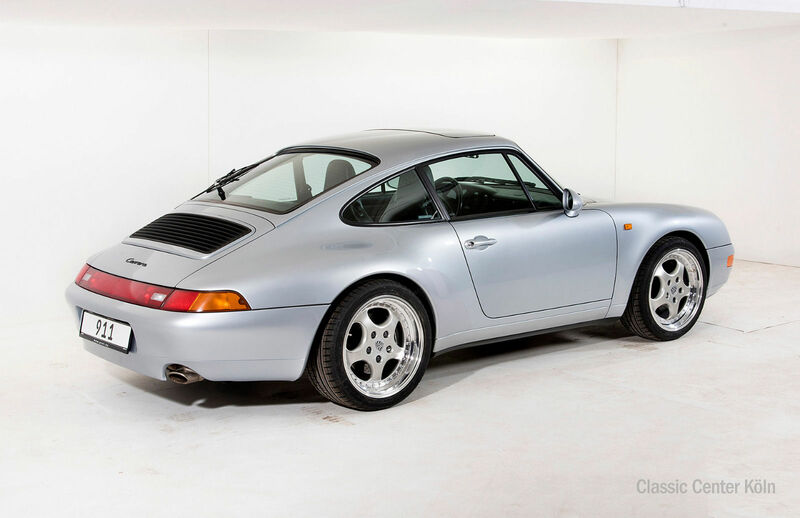 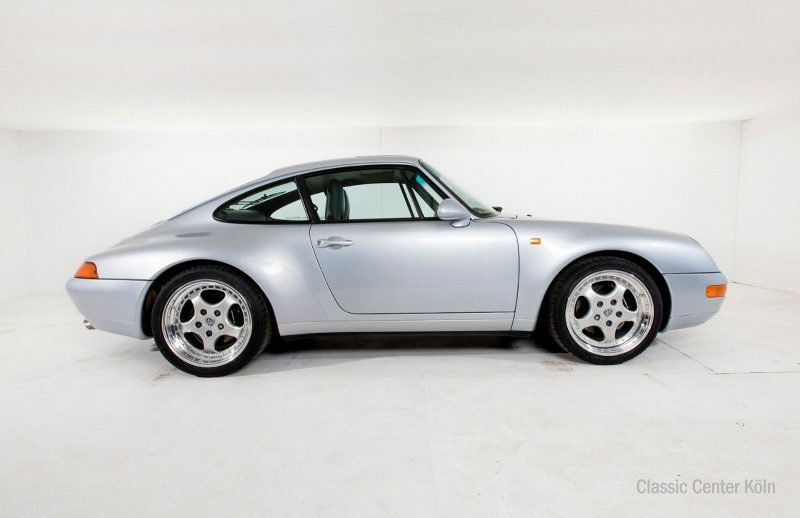 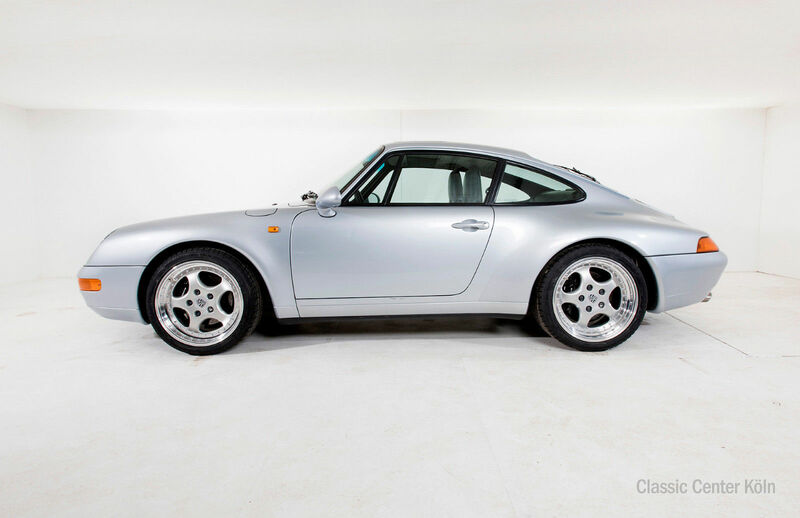 This gorgeous 993 in the classic Polar Silver Metallic/Black colour combination boasts uncomplicated elegance. 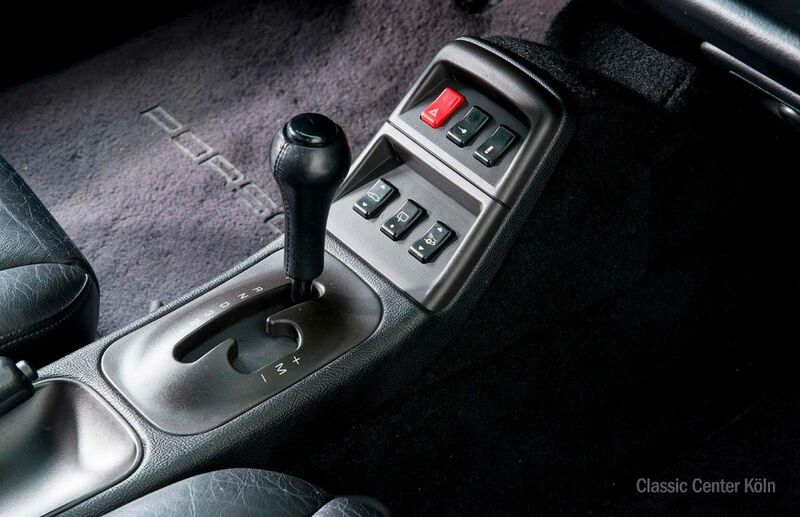 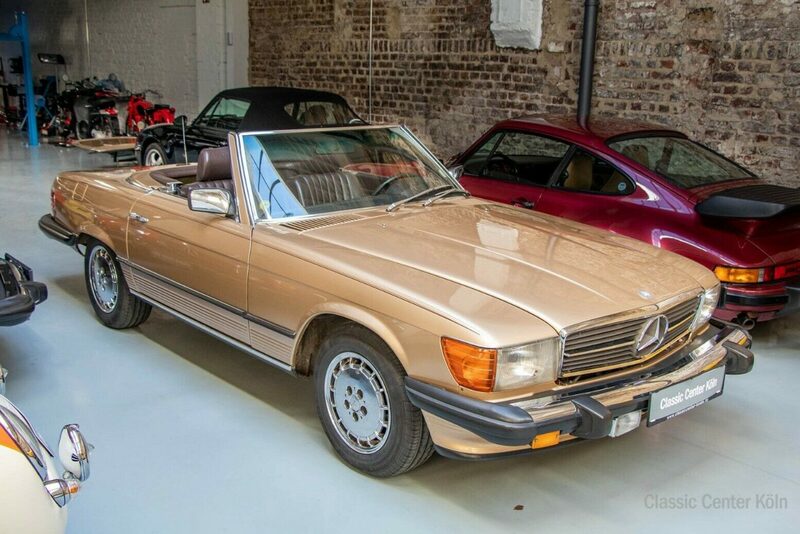 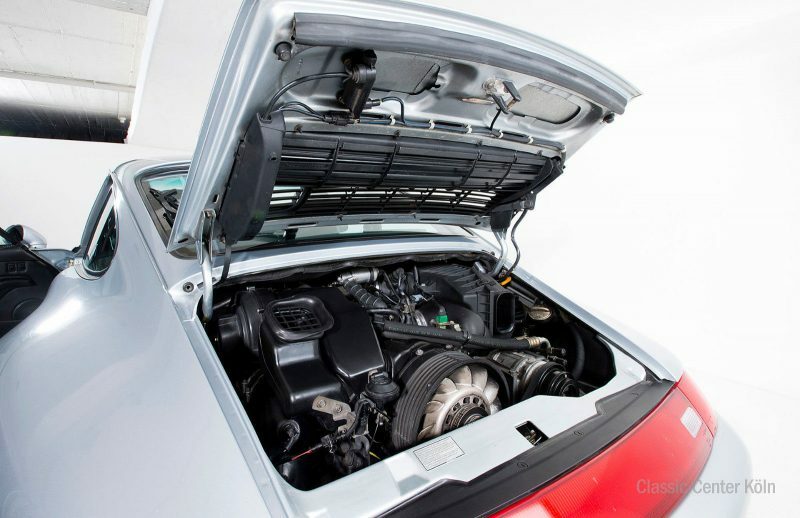 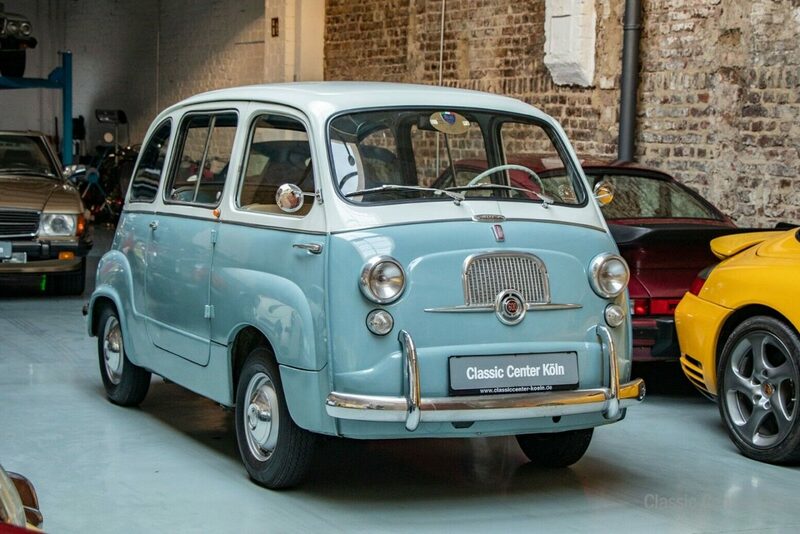 Vehicle has been regularly serviced, with documentation verifying the very low mileage. 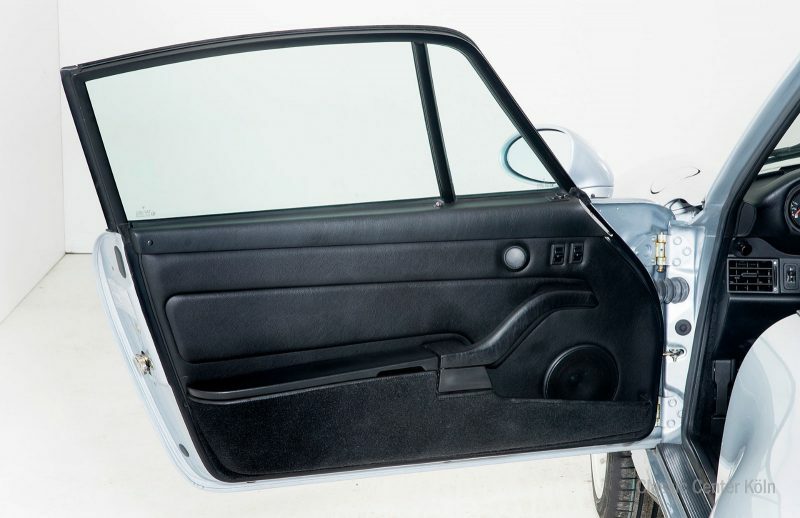 Paintwork is good as new with no scratches or dents. 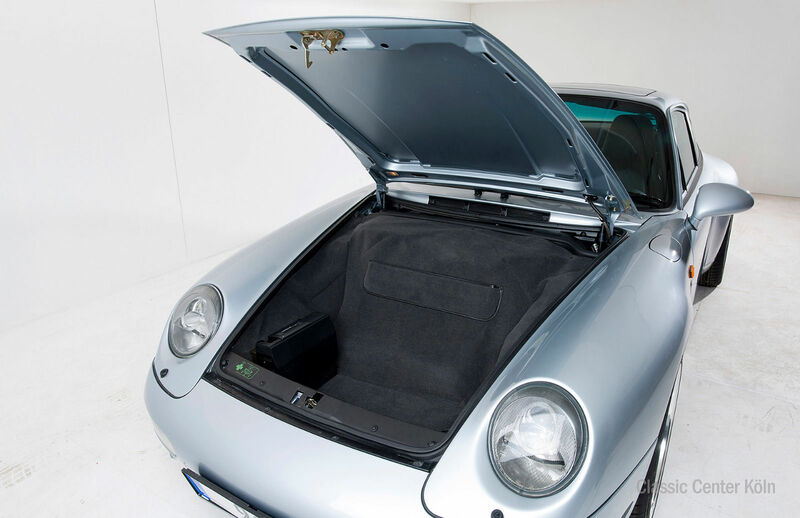 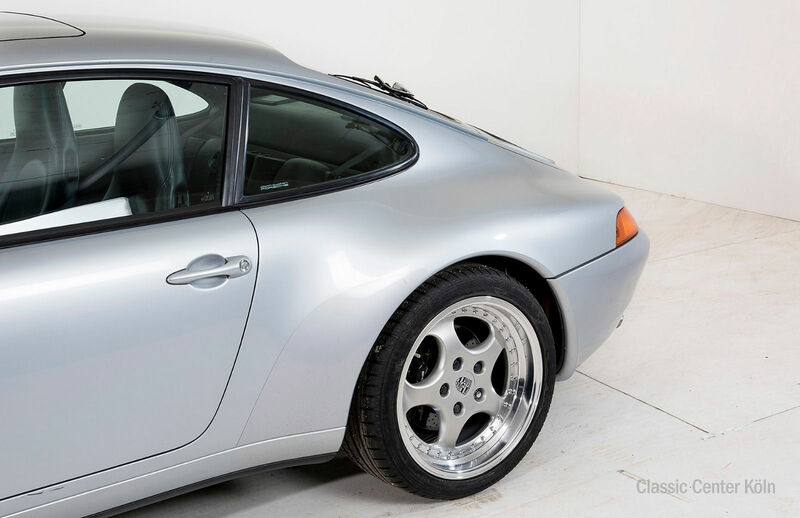 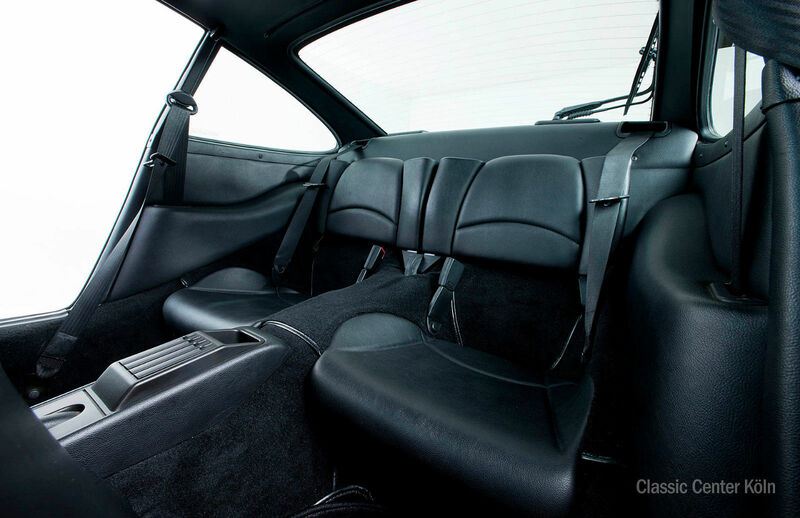 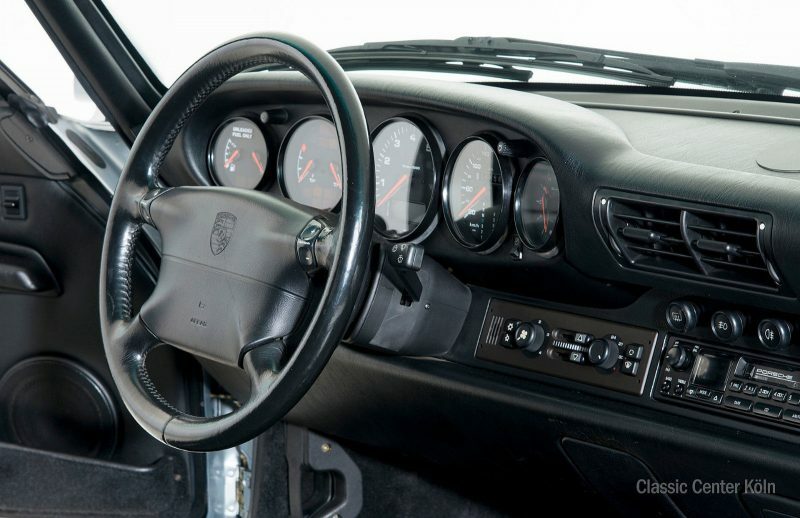 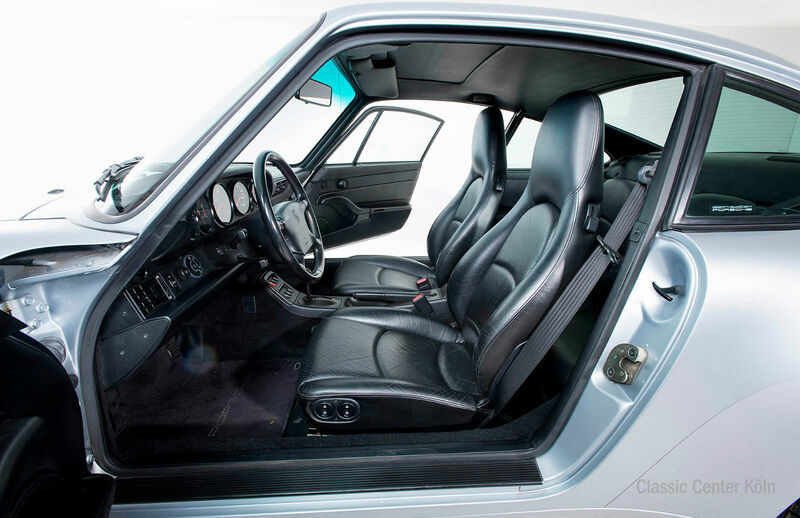 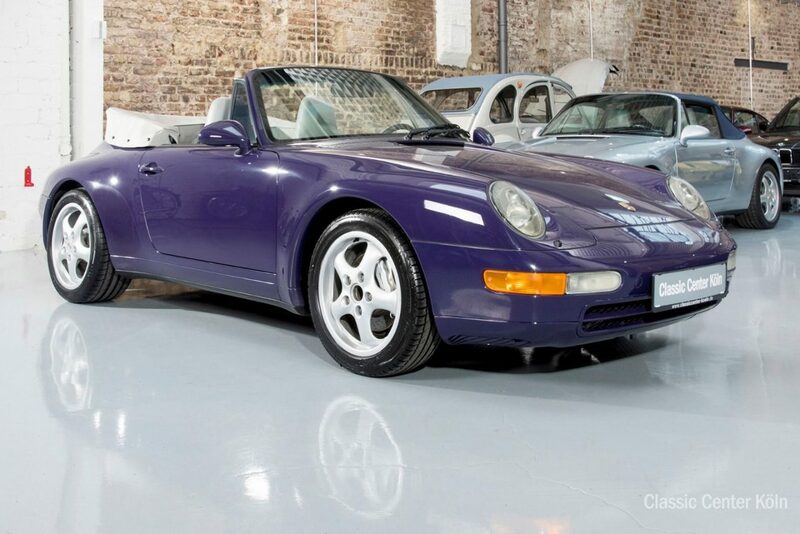 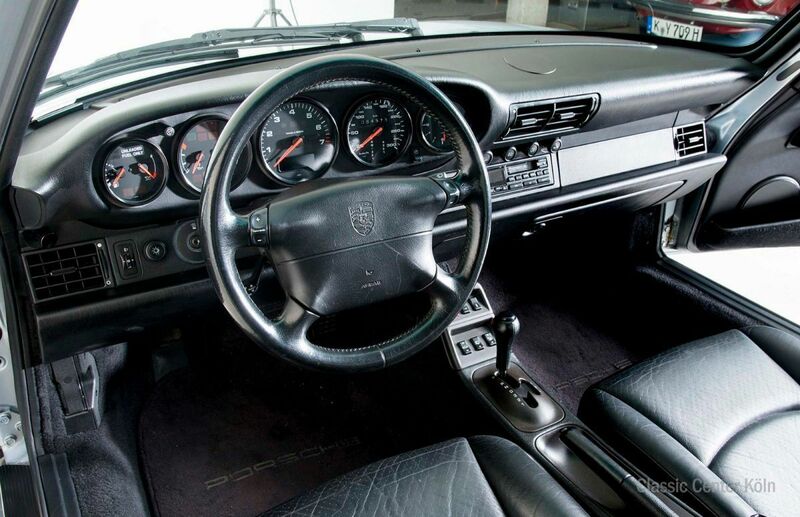 This Porsche also benefits from Speedline rims and has had only three previous owners.